We can move luxury cars too. Premier Auto Shipping provides the most professional, personal, and cost effective Minneapolis Auto Transport and vehicle shipping service available in the United States. 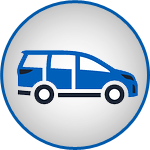 We can ship your car or truck anywhere nationwide. 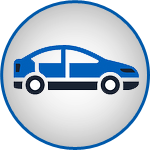 Nationwide auto shipping is our specialty! For an emergency move, we can expedite your vehicle move so it arrives at your destination quickly. Our friendly auto shipping professionals are here for you. If you are in a hurry, give us a call. No matter what type of vehicle you need transported, we do it all. From economy cars to luxury cars, and from oversized trucks to pickups; give Premier Auto Shipping a call for a free no-obligation quote. 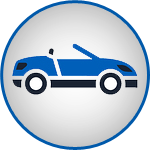 At Premier Auto Shipping, we don’t require up front deposits, but we do charge a fair price that reflects the costs of providing a very high quality, reliable, professional service. 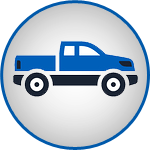 When we quote a price and schedule to you, in most cases, we already know who is going to haul your vehicle and when. This significantly increases the likelihood of a customer satisfying experience.